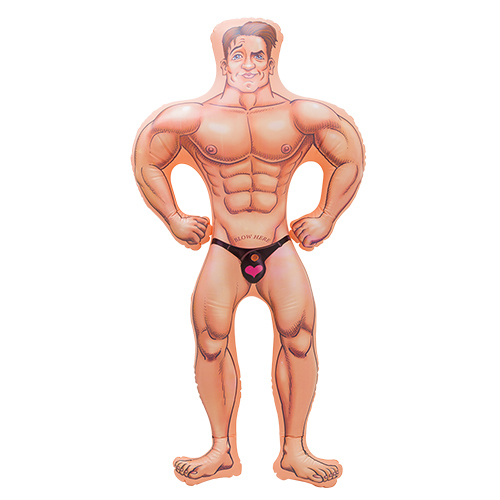 Pin the willy on the man is so popular, with the addition of this version in January 2014 we now have a total of seven different versions, this being one of the best value ones for sure. 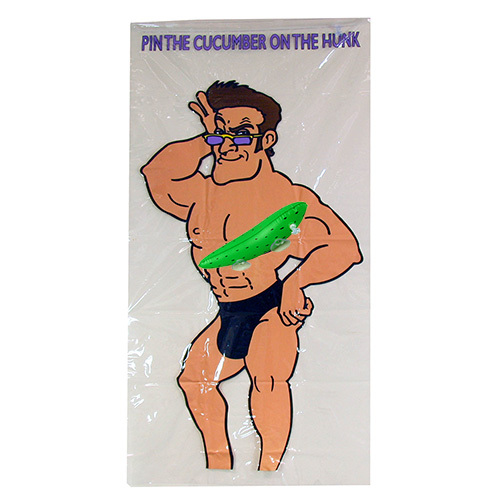 Ok so you don't get a picture of a real bloke like you do in some of the other versions, no sailors or fire men for example but you do get a great value game complete with giant hunk poster, twelve willies to stick on and a blindfold, everything you need. "very fun, funny willy names"
"great game lots of fun "
"Everyone has played pin the tail on the donkey in their younger years (or at least my generation has!) so this was a brilliant take on an old favourite!" "This was very funny ??"